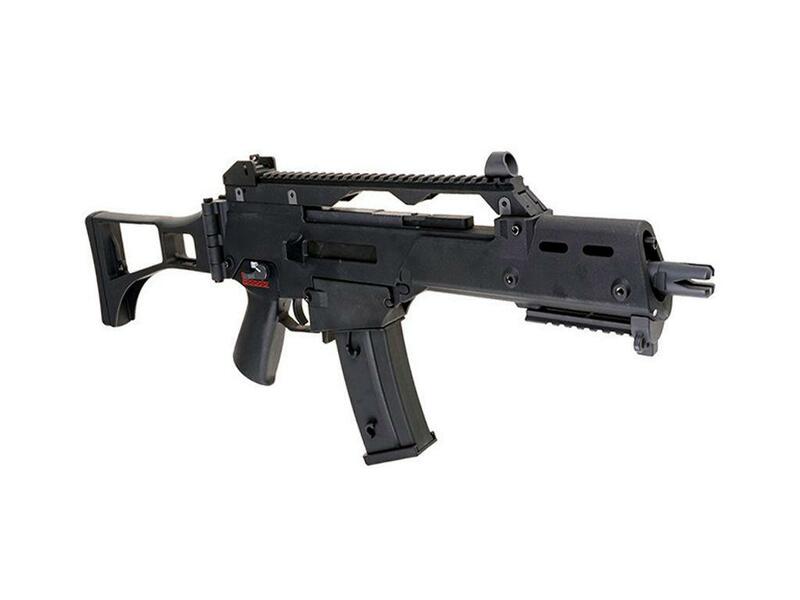 G&G Armament GEC 36 Electric Airsoft Rifle | ReplicaAirguns.ca | New Website! 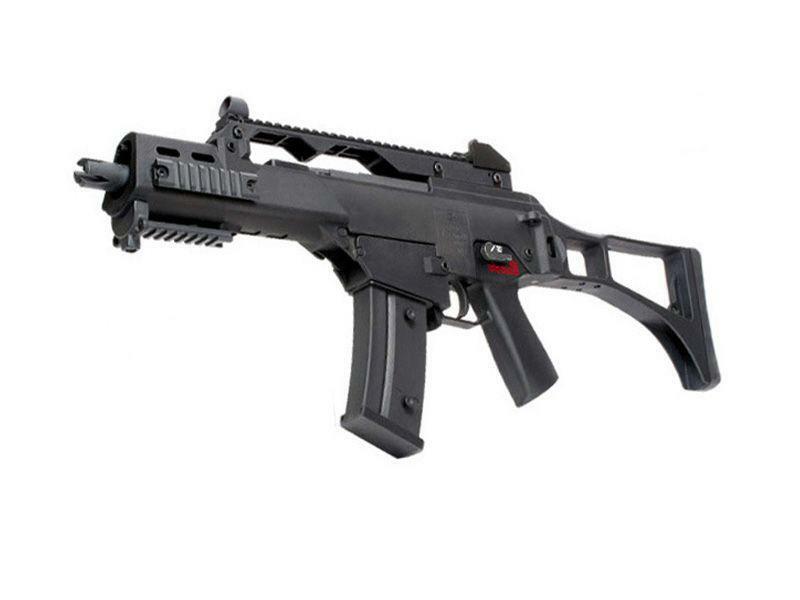 Comments: The G&G Armament GEC 36 Electric Airsoft Rifle is G&G's version of the popular Heckler and Koch G36 assault rifle. This high-powered AEG can be used for both indoor and outdoor play, and comes with plenty of rail space for adding on accessories. 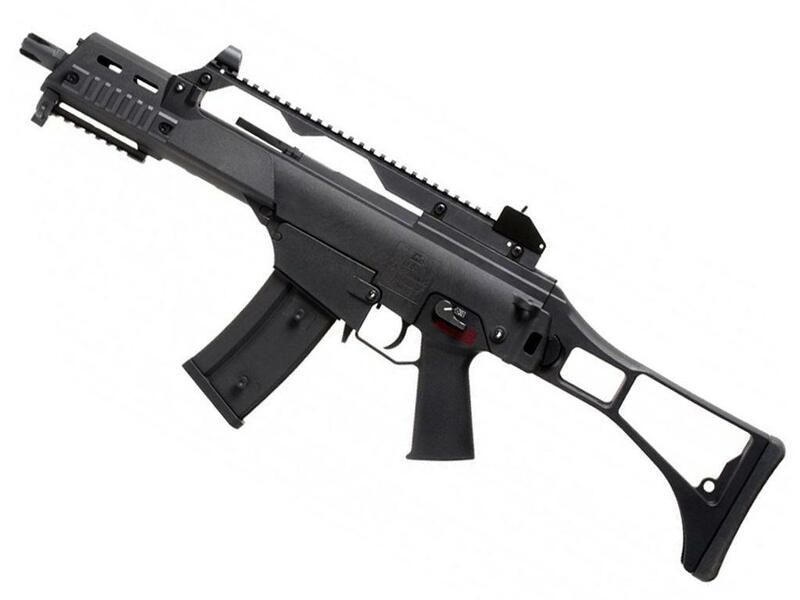 The weapon has a nylon fiber body and magazine, and features an adjustable hop-up system for increased accuracy. Batteries and charger are included.